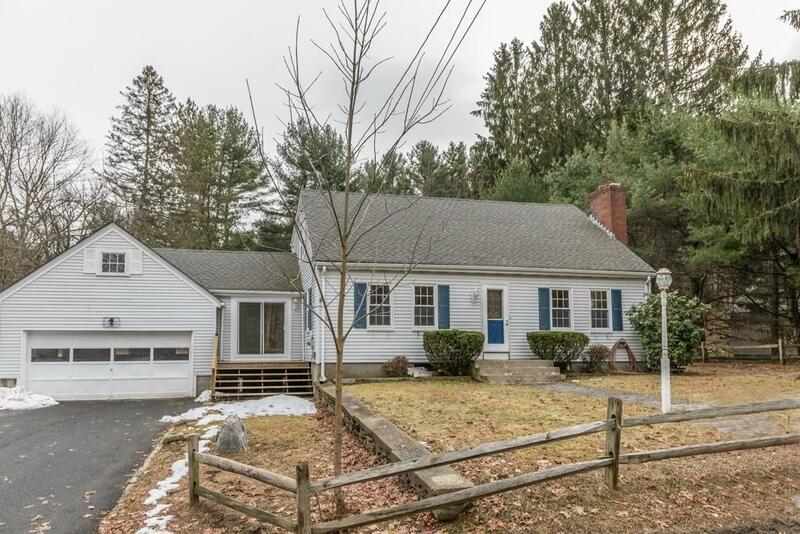 Dont miss this beautifully renovated 3 bedroom, 2 bath cape conveniently located just moments from 495. 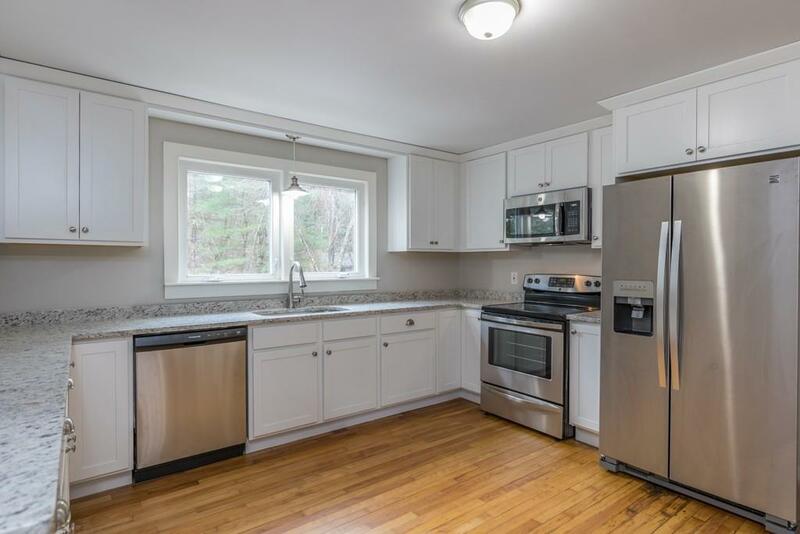 Brand new kitchen with new cabinets, granite counters, and stainless steel appliances and breakfast bar opens to the dining room with built ins. Large master bedroom with Hollywood bath. 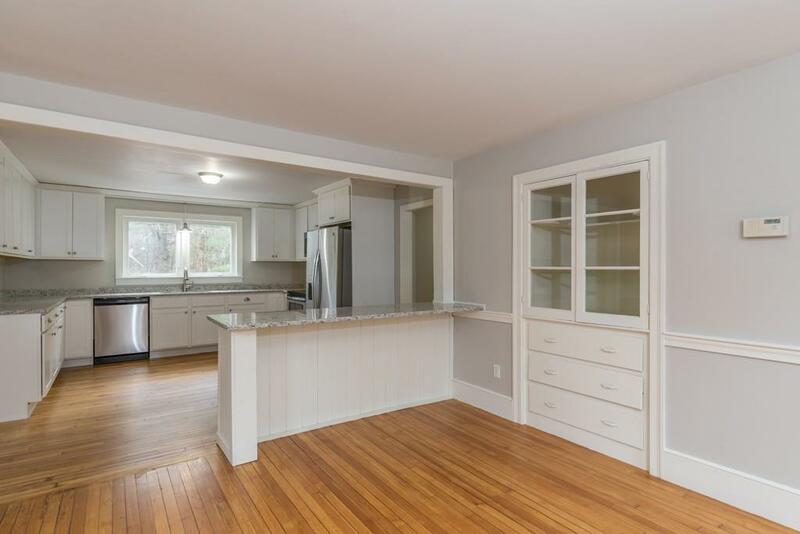 Refinished wood floors and fresh paint throughout. Fireplaced living room with built ins.. Office/Bonus room on first floor could be used as a bedroom for those looking for single level living. Oversized 2 car garage attached to the house by 3 season room with sliders. New septic system installed October 2018. 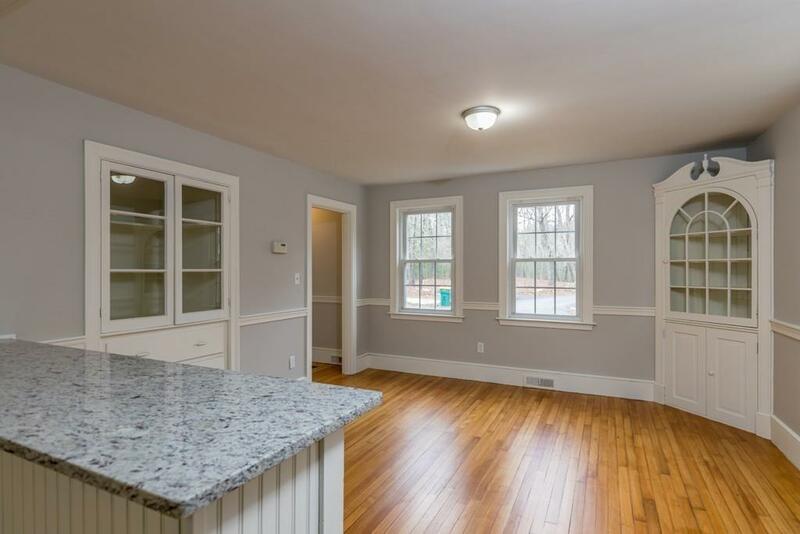 Partially finished basement with additional fireplace could make for the perfect man-cave, kids room, or office.